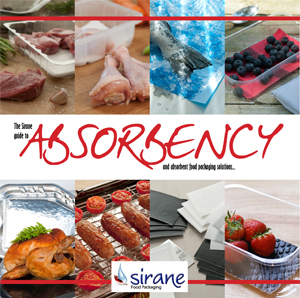 Sirane's Dri-Fresh® range offers numerous absorbent meat pads and soakers and absorbent pads for seafood, fruit and poultry, with solutions from raw produce through to on-the-shelf - Dri-Fresh® offers absorbent meat pads and soakers, absorbent seafood pads and mats, absorbent fruit pads, you name it, Sirane has the solution. Our Dri-Fresh® Resolve® range offers absorbent and compostable packaging solutions for meat - pads and soakers with a range of types, sizes and grades - with Sea-Fresh® offering a equivalent products for the fish and seafood industry, including seafood and fish mats and pads. Dri-Fresh® products are perfect for transportation of meat, fish and seafood. Our range of Dri-Fresh® fruit pads include pads for cushioning and absorbency, ethylene absorbency, anti-fungal options - all-in-all your fruit will arrive with the consumer in a better condition. Our Fresh-Hold™ range contains odour absorbent pads suitable for packaging meat, fish, fruit and cheese. 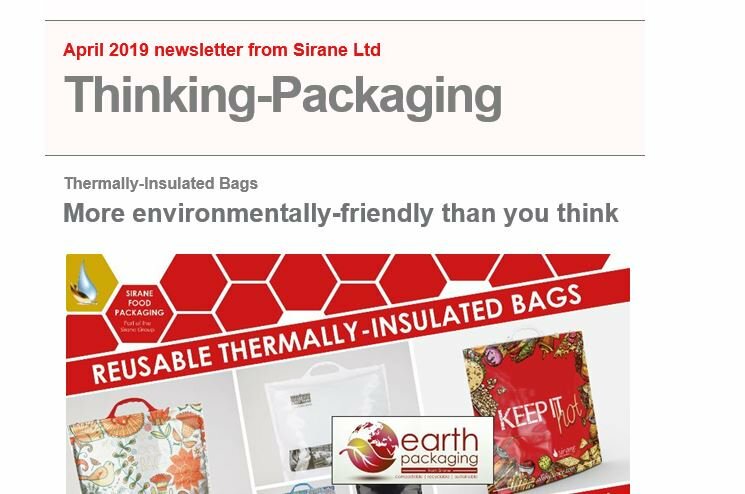 Our Supreme™ range offers products that are both absorbent and ovenable while Eat-Fresh™ products are suitable for sandwiches, pastries and salmon. Dri-Fresh® products include absorbent pads (soaker pads), pads aiding shelf-life extension, odour absorbent pads, interleavers, compostable meat and fish pads, oven and grill liners and absorbent sheets for pastries etc. Dri-Fresh® has all the answers.